Icelolly.com invited 85 travel and lifestyle bloggers to the their fifth #BlogAtTheBeach networking get together at Duke Studios, Leeds. 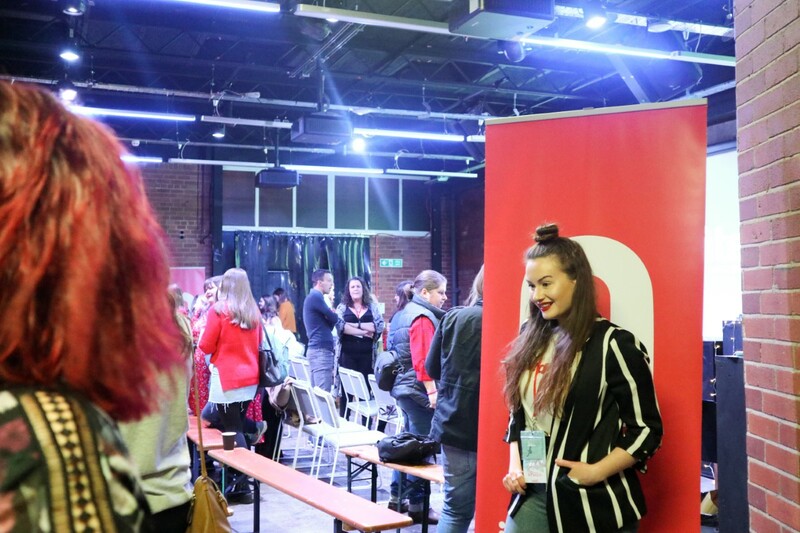 The ski-themed event allowed online writers and Youtubers to t get some insightful tips on how to work travel agencies from some of the blogespheres best bloggers and photographers. 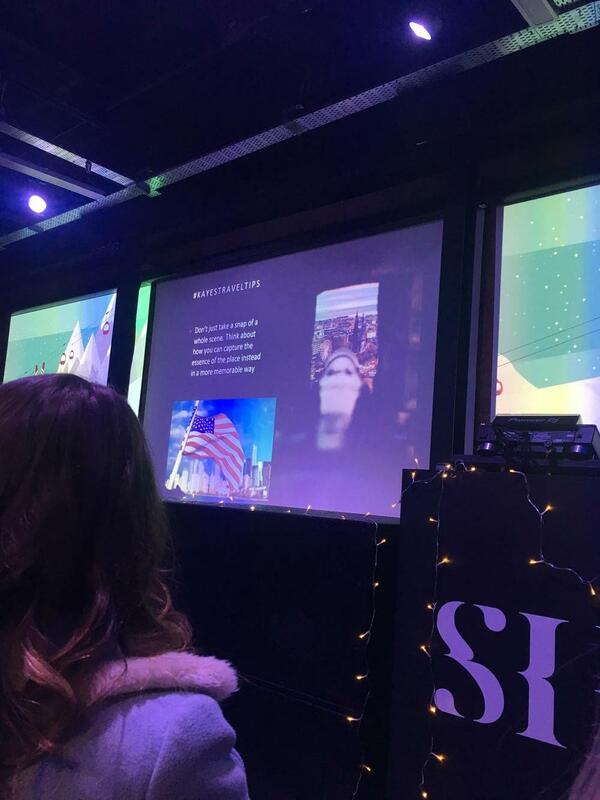 Whilst sipping on some freshly brewed mulled wine and hot toddies Kirsty, Bee and Kaye hit the stage and shared how they've made their mark in the industry and learned to take their content to another level. From sharing their cultural experiences and capturing beautiful moments across the ocean each of their talents shined throughout each presentation. The indepth slides gave bloggers the opportuntity to takes notes and find out more how they've managed to make themselves stand out of the crowd. Whether that's learning how to capture that shot on the go ,pitch to brands or lean how to run a blog whilst working full time. Each of the inspirational speakers gave bloggers the encourage to have their voice heard and most all enjoy sharing their talent or interests on the internet. 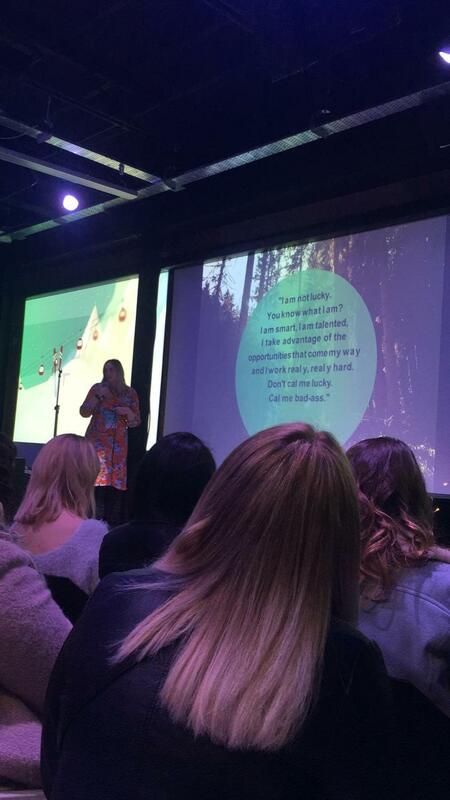 To find out what else happened on the top twitter trending day check out IceLolly.coms blog.